Dr. Timo Riester is a senior associate in the Banking and Finance practice group in Dentons' Munich office. He handles structured finance transactions, particularly asset-backed securitization and various corporate lending transactions. Timo advises originators, lenders, agents and other transaction parties. Before joining the Firm, Timo worked for another major international law firm in Munich and served as lecturer in civil law at the University of Lausanne (Switzerland) for several years. Prior to his admission to the German bar in 2015, he gained experience in banking matters while working as a law clerk for the international legal department of Landesbank Baden-Württemberg (LBBW). German banks: Advising in relation to several multi-jurisdictional trade receivables securitizations for an automotive supplier group. German banks:Advising on an ongoing basis in relation to all aspects of corporate lending transactions, including restructurings of such transactions. Wilmington Trust SP Services (Frankfurt) GmbH: Advising on an ongoing basis as trustee in relation to securitization transactions and secured lending transactions. Polish bank: Advising in connection with the German security take-up for a corporate loan financing of a major Polish industry company. Czech investment fund: Advising in relation to the purchase of a German aluminum producing company. German reinsurer: Advising in relation to mezzanine financings of insurtech companies. German financial services provider: Advising in connection with the set-up of pawnbroker financing solution for owners of classic cars. German bank: Advising in relation to several financings for FinTech start-up companies. 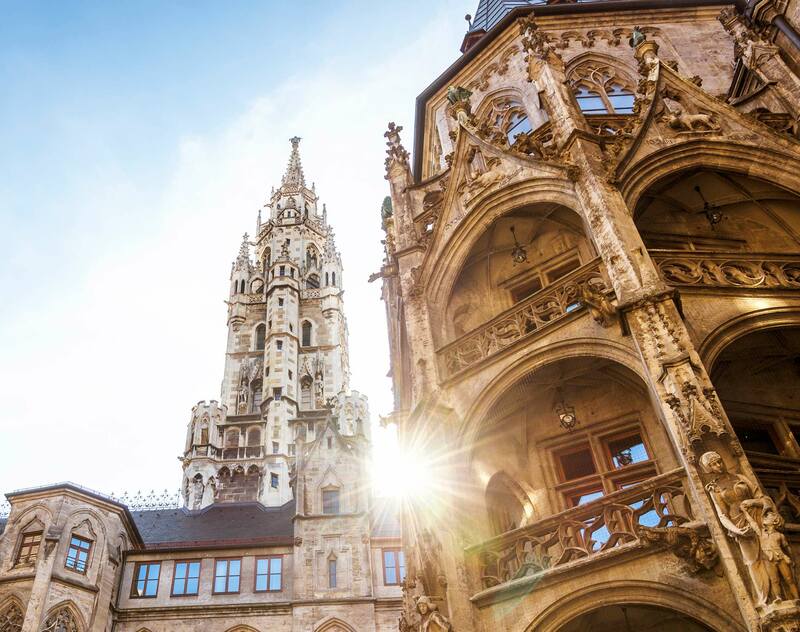 Thai bank: Advising in connection with the German security take-up for the financing of the acquisition of a portfolio of hotels located in Germany. Dutch investor: Advising in connection with the purchase of a Non-performing loan portfolio from a German bank. University of Lausanne, 2015, Dr. iur.